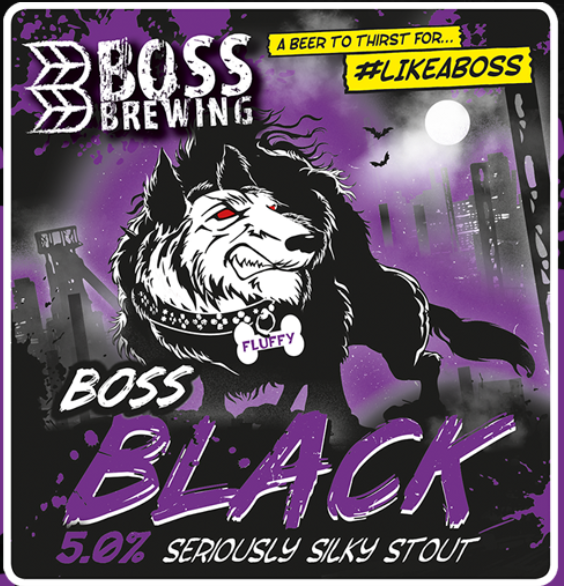 This year Boss Brewing scooped the Champion Beer of Wales award for its velvety silky stout. Rich and complex, with chocolate and vanilla aromas, this is not a beer to miss out when visiting Wales. The Champion Beer of Wales recognises the very best beer brewed in Wales. It is announced at the Great Welsh Beer & Cider Festival, which takes place in Cardiff each year in the spring. You can find hundreds of beers, ciders and perries from all over Wales, as well as guest regions.